QUINTE HOME & LIFESTYLE SHOW Apr. 5-7 - Whether you are looking to build, renovate, redesign or recreate, our show is All About Home! Bring your questions and get answers from our professionals. 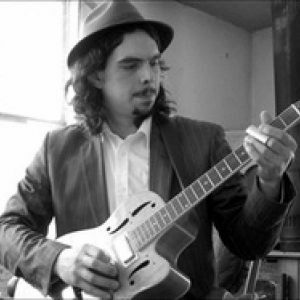 SHAWN DORE Apr 5 - Jaw dropping guitar and vocals with grooves that you wish would never end! Shawn Dore is performing live at Capers in downtown Belleville. BELLEVILLE SENATORS VS HERSHEY BEARS Apr. 5 - Grab your tickets and head to the CAA Arena to cheer on our Sens as they take on the visiting Hershey Bears. 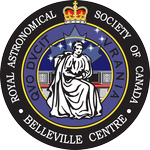 BELLEVILLE ASTRONOMY CLUB Apr 5 - Everyone is welcome to join the Belleville Astronomy Club the first Friday of each month at Loyalist College’s (Pioneer Building).